MI PROYECTO NACIO A PARTIR DE LA PROBLEMA DE LA EXTINCION DE LAS BALLENAS POR ESO DECIDO LLEVARLO AL MURALISMO. ELEGI ESTA TEMATICA PORQUE ME PARECE IMPORTANTE MOSTRAR Y SENSIBILIZAR LA IMPORTANCIA QUE TIENEN LAS BALLENAS EN EL PLANETA Y LA RESPONSABILIDAD SOCIAL QUE TENEMOS COMO CULTURA. 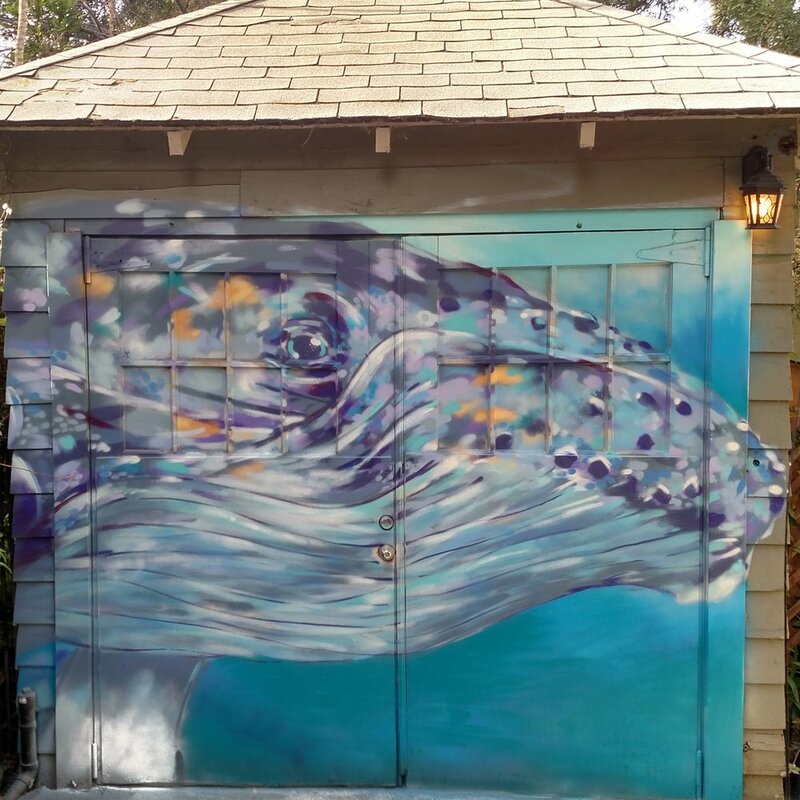 ME GUSTARIA PODER PINTAR BALLENAS DE GRAN ESCALA EN TODAS LAS LOCACIONES QUE PUEDA, POR ESO YO PODRIA PINTAR EN LA PUERTA DE TU CASA O TU LOCAL COMERCIAL. EL UNICO COSTO QUE TENDRIAS QUE PAGAS SERIA AYUDARME CON LOS MATERIALES; DE ESTA MANERA UNIDOS PODEMOS AYUDAR A UNA CUASA AMBIENTAL, QUE NOS INVOLUCRA A TODOS. POR TODO LO ANTERIOR EL OBJECTIVO ES EDUCAR Y CONSCIENTIZAR SOBRE LA EXTINCTION DE LAS BALLENAS. DIME DONDE VIVES Y CUAL ES TU PRESUPUESTO, ASI NOS PODEMOS CONOCER Y CONVERZARLO.